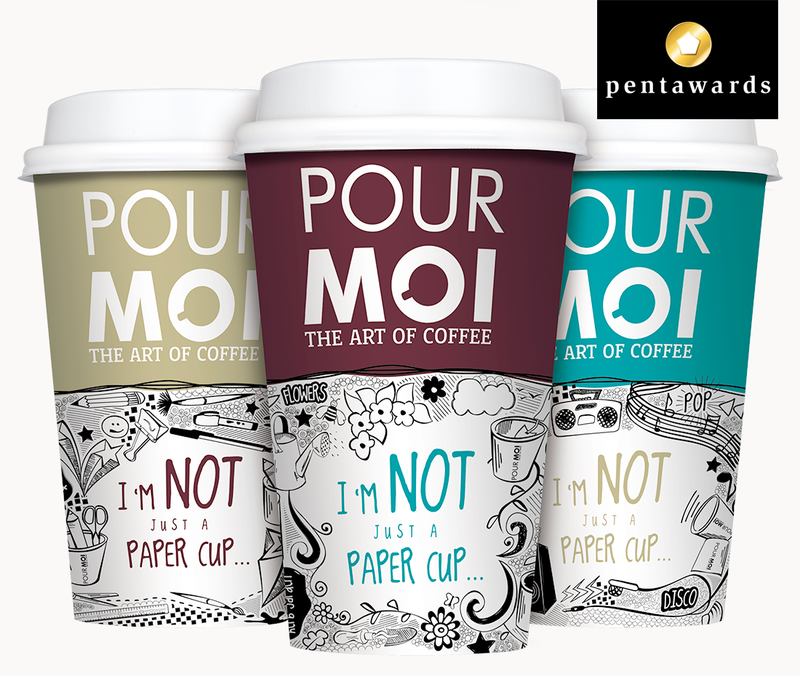 Pentaward winning designs for limited edition Pour Poi cups, designed to add character to a usually inanimate object and to promote the reusability of an item so often discarded. 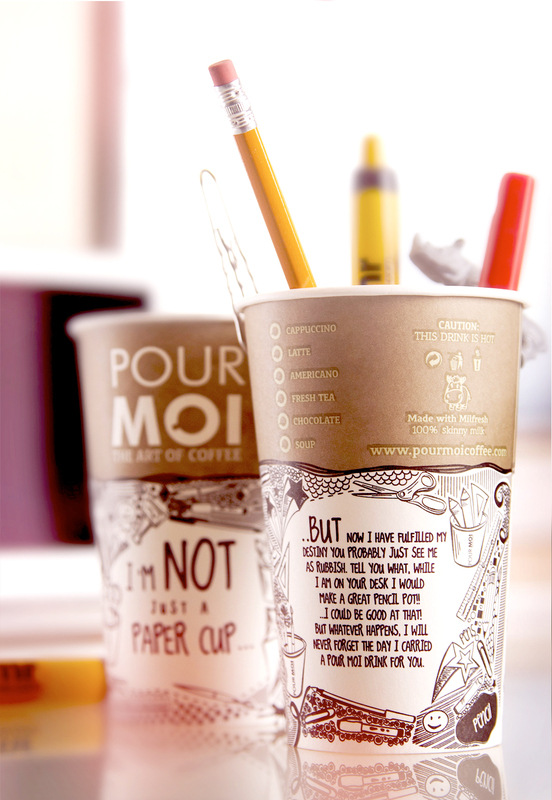 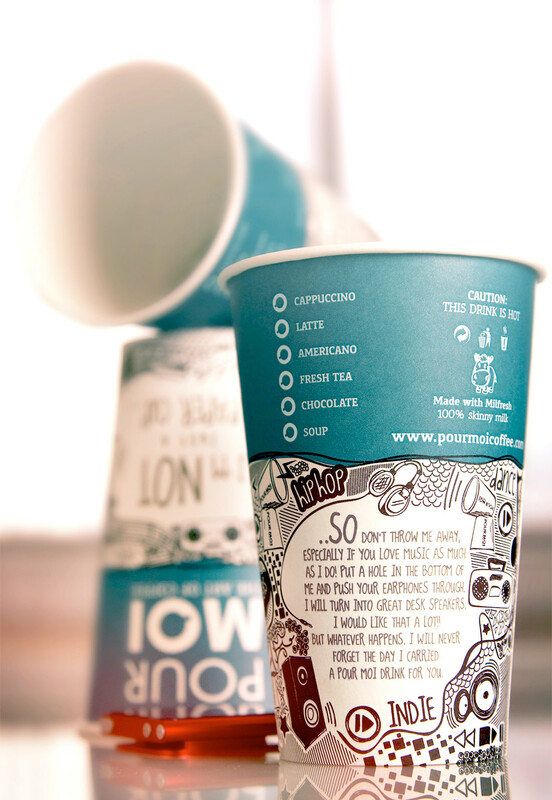 Each design comes with a unique idea as to how the cup can be reused. 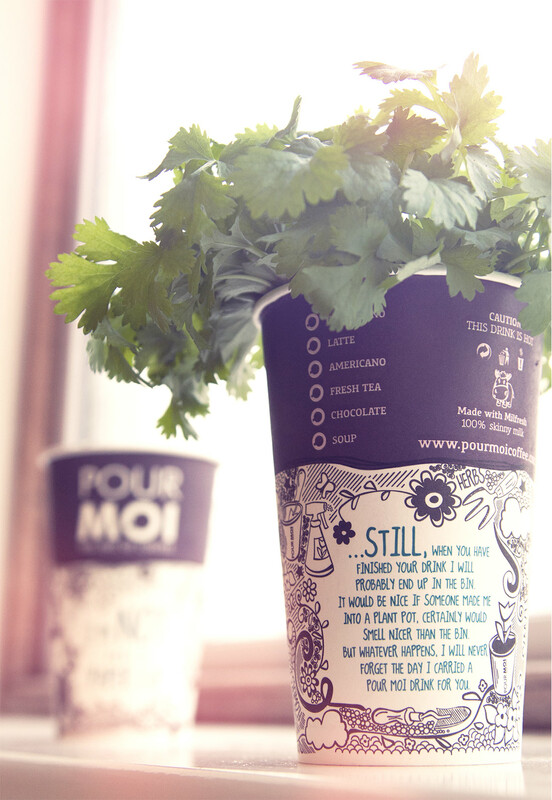 We also shot some supporting photography highlighting the idea attached.